Video games have proved to have numerous benefits and key among them is the development of cognitive skills in both children and adults. 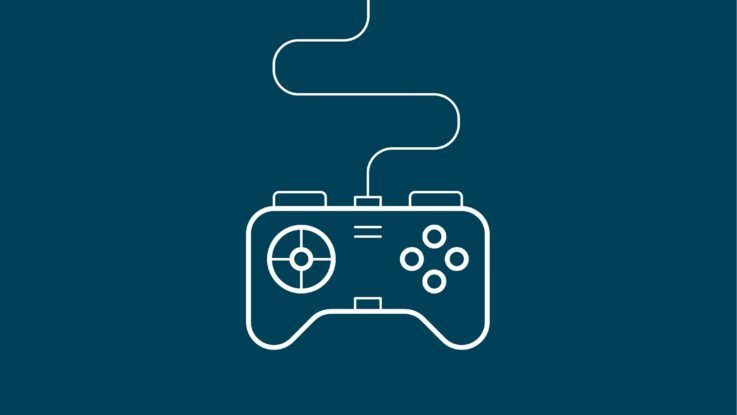 A study has proved that those who spend time playing video games for more than three hours per week made fewer errors during practice procedures compared to their non gaming counterparts. Attention difficulties are being a key component of Dyslexia. Games heavy on action can help such people overcome dyslexics and improve their reading comprehension. The games require intense focus as the environment constantly changes. Sitting too close to the television used to be considered as a cause for wearing eyesight. But recent studies show that games in moderation may actually improve the vision. Certain Genres of games reward and encourage leadership traits. It is proved that players can display a correlating motivation in their real- motivation in their real world career goals as well. Many games like Assassins Creed use historical events to drive their stories ahead. These characters and places can bring up a child’s interest in discovering more about cultures and history according to researchers. Particularly old people who play brain games involving problem-solving memory and puzzle components have shown to have a positive benefits. Focusing on something else or focusing on other body mechanisms can help us to distract ourselves from pain. This is why playing games can actually produce pain killing response. As newer information are displayed during a fast moving game players are forced to adapt quickly. Players immersed in a fact paced games are seemed to be faster in reacting to situations than non gamers. While some games are thought to induce stress when their character dies for the 100th time, a major study proves that players immersed in games have their stress reduced by over 50 percent. There are games that may require you to be very observant, like an action game. The game will need to move your joystick or keys while looking at the various features on your screen such as energy levels, oncoming adversaries, ammunitions left, available time among other factors, all which are vital to winning. While playing a video game a player cannot be inactive staring at the computer, let it be an adult or a child. The activities and actions on the screen provide a lot of mental stimulation. Coordination of Vision, Audio and Physical movement is vital for one to play. Adults and teenagers are not the only ones who can benefit from Gaming. Nowadays we can see many teaching methodologies incorporating video games along their studies. By enhancing their cognitive and creative skills students tend to improve their academic skills immensely. Even old and used video games from the yesteryears are considered to have great advantages. There are several great websites where users sell used video games. Come check out our collections and prepare to be amazed!